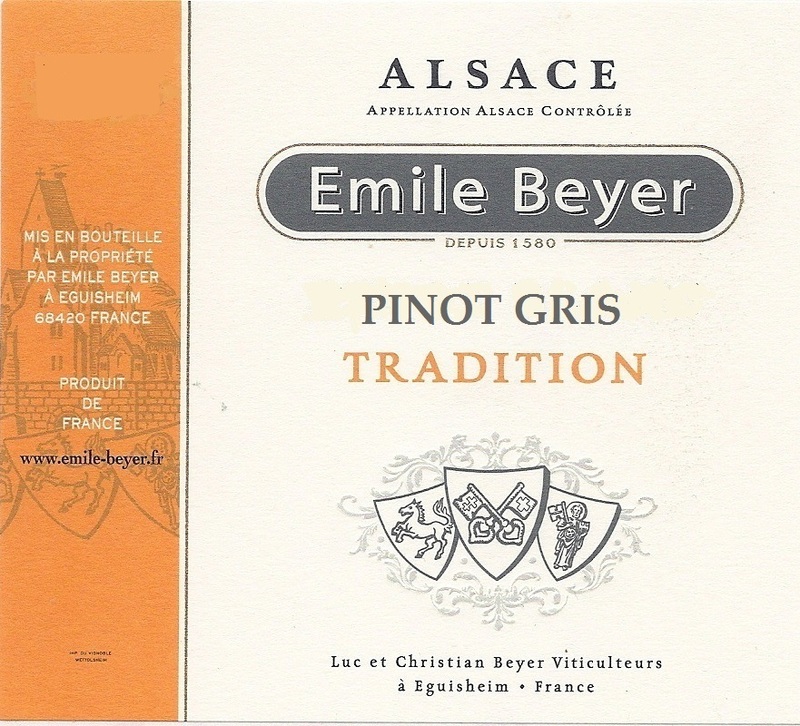 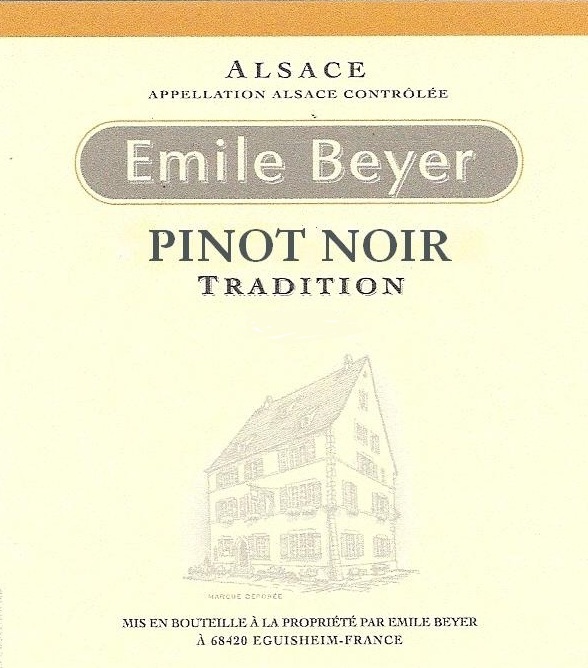 Emile Beyer is a family estate located in the heart of the Alsace wine region. 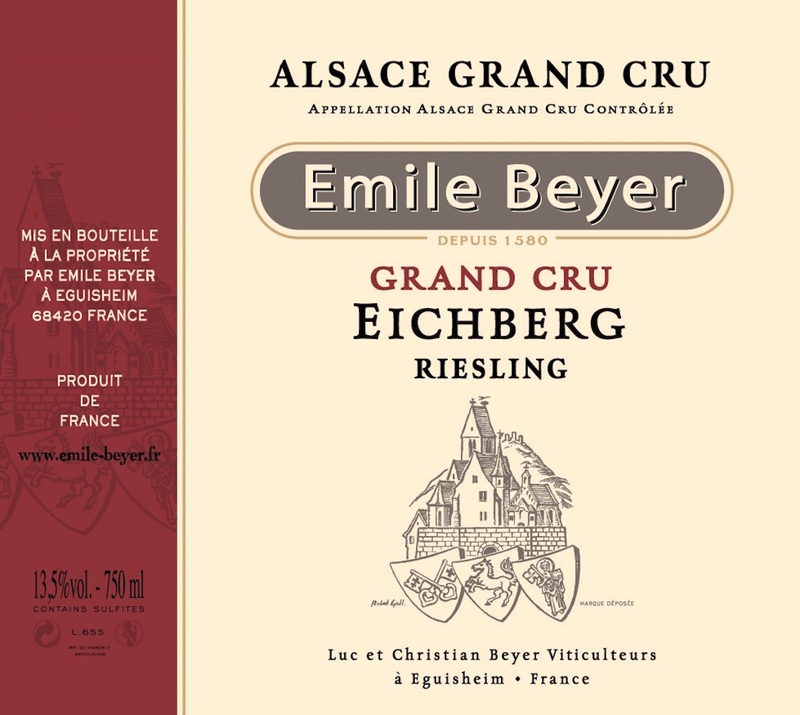 The firm of Emile Beyer is under the guidance of Christian Beyer, who represents the 14th generation of the Beyer Family of wine growers in the charming village of Eguisheim, the birthplace and very heart of Alsace wine production. 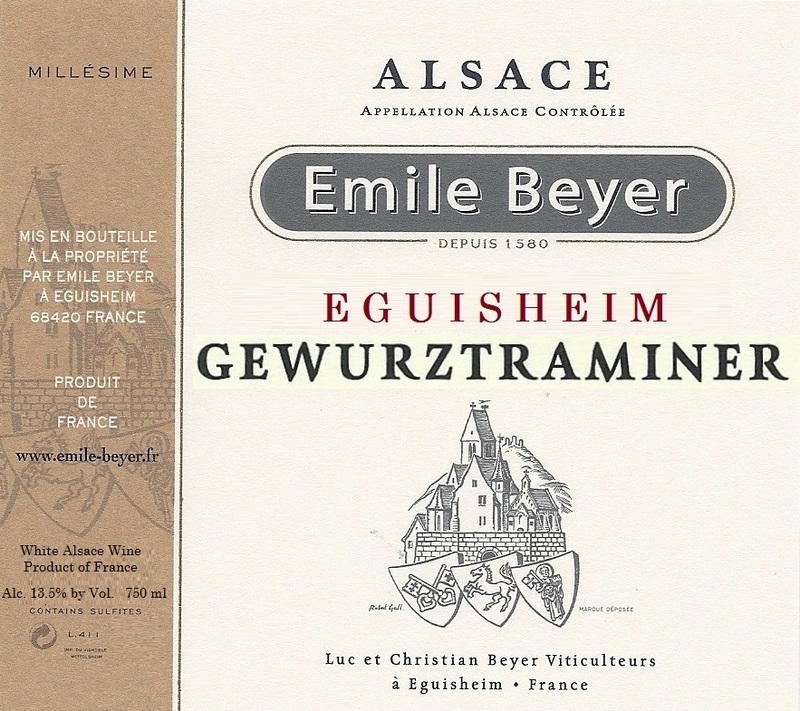 Located just outside of Colmar, Eguisheim was the birthplace of viticulture in Alsace and is a village dear to the hearts of wine lovers. 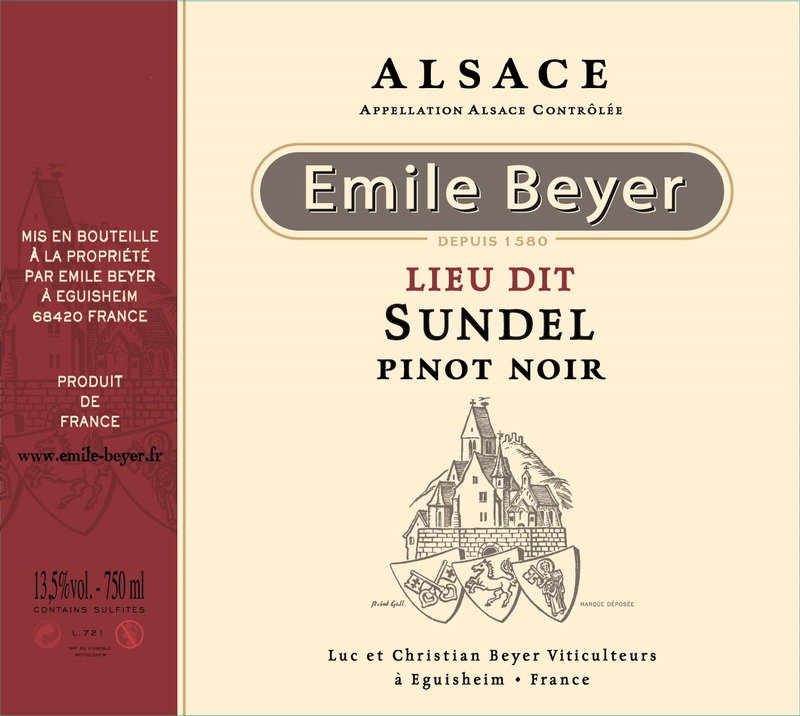 The region is a mosaic composed of chalky marl, sandstone and clay in varying proportions from one plot to the next. 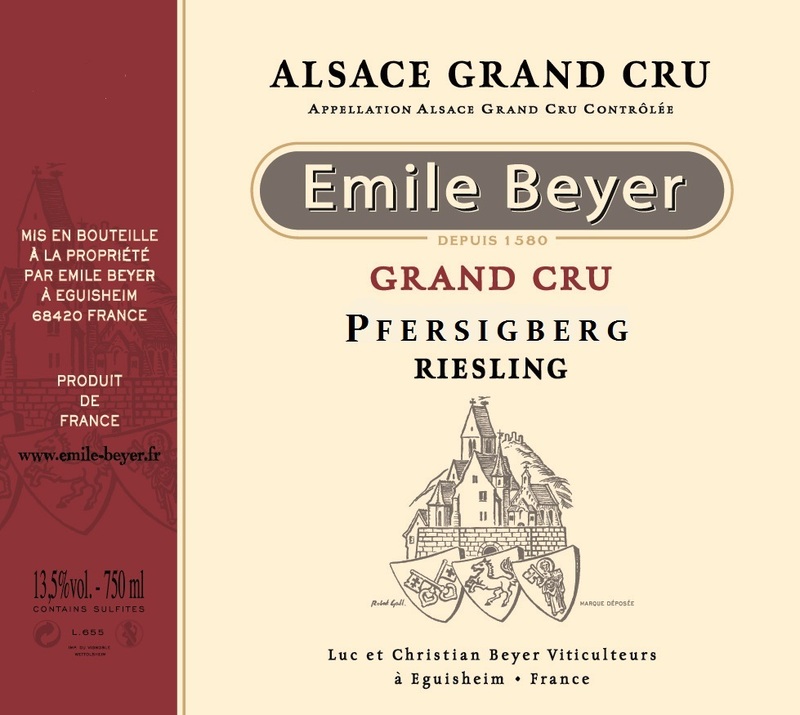 The vineyards benefit from the wealth of these diverse terroirs, which combined with the unique microclimate, enables the vine to reach its highest potential. 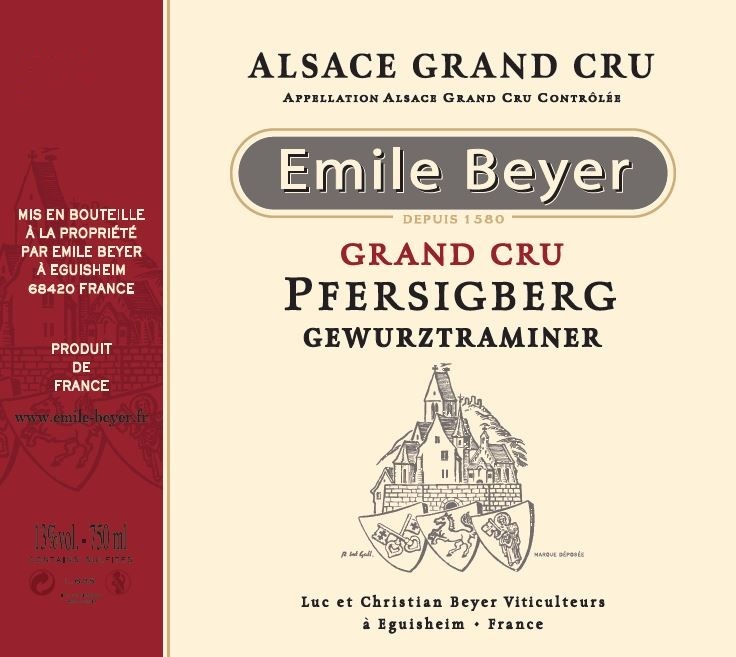 The experience that Emile Beyer has acquired over generations enables the domaine to classify its wines by the grape varietal and also by quality, according to the location of the vines. 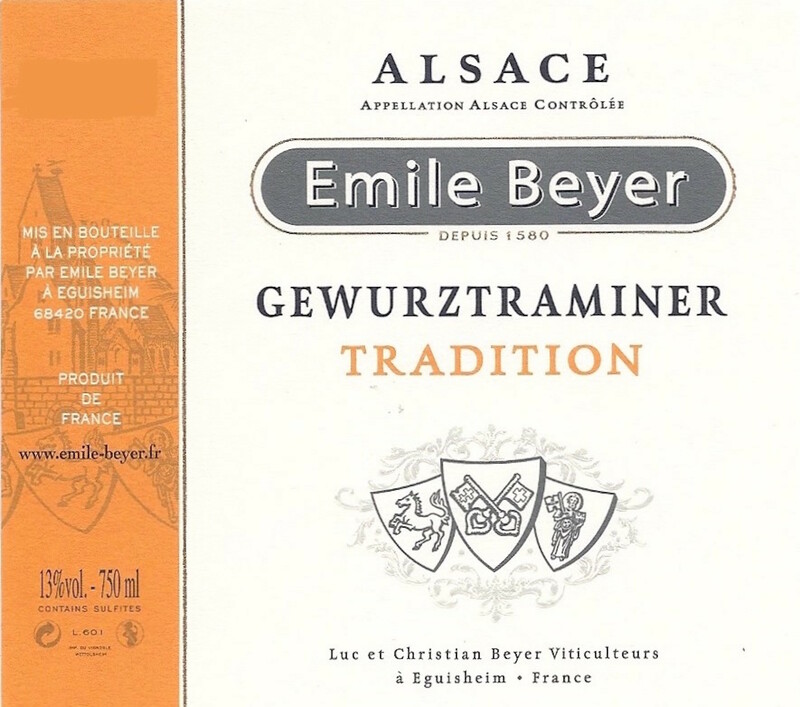 Each different category must meet the domaine’s rigorous quality standards and expectations in order to bear the Emile Beyer label. 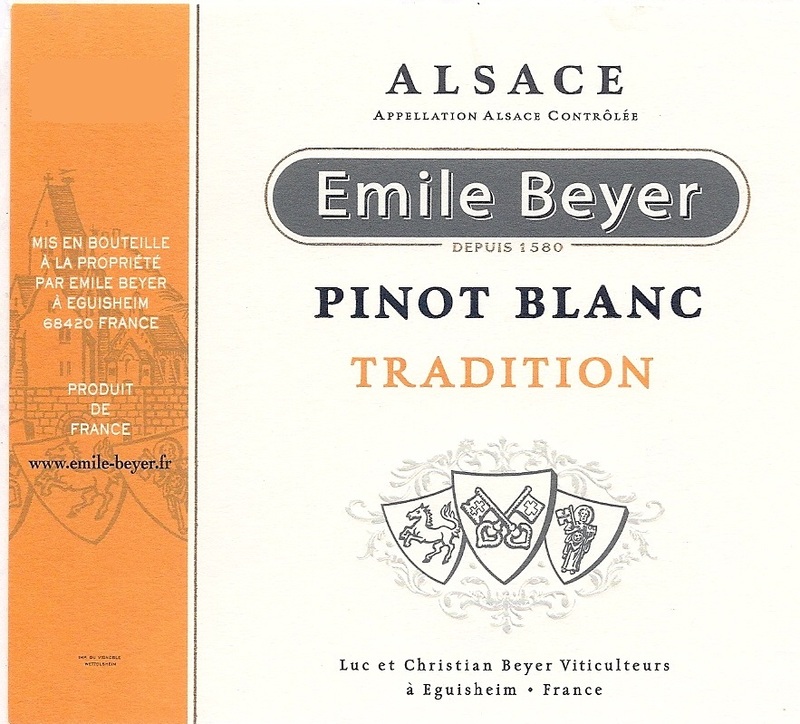 Today both modern and traditional techniques are used to produce wines of great character and finesse. 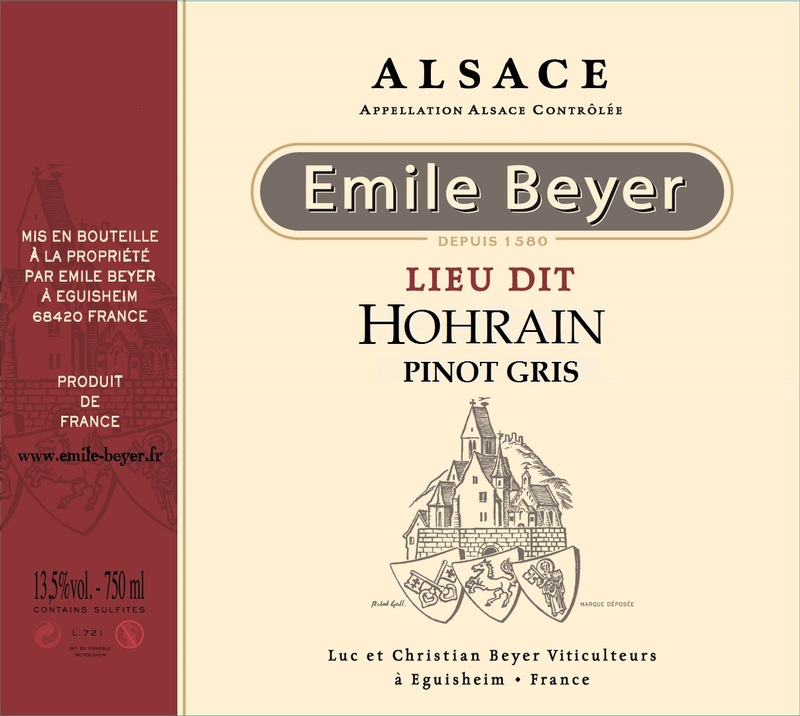 Beyer makes three “levels” of wines: the Tradition line are wines are meant to be fresh and consumed young, and to express the true varietal character of the grapes of Alsace, L’Hostellerie/Eguisheim,- a series of varietal wines produced from estate fruit that is harvested from older vines, and terroir wines- those grown in single vineyard sites and Grand Cru rated vineyards. 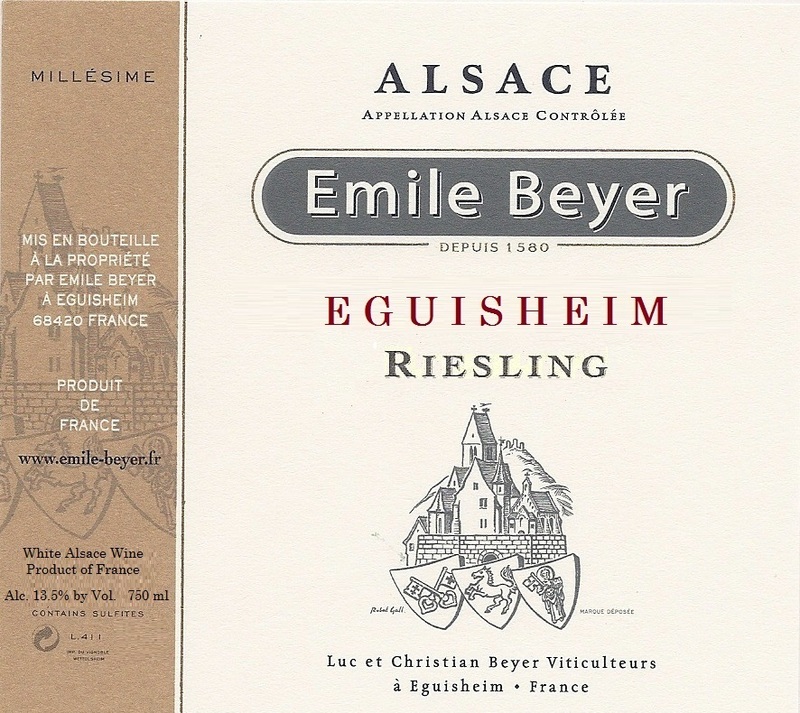 **Please note that of 2015 & 2016, the "Hostellerie" labeling will retire and all the varietal wines in this level will bear the designation "Eguisheim" in order to reflect the terroir of that particular village. Vine age, farming practises, vinification, and aging remain the same.